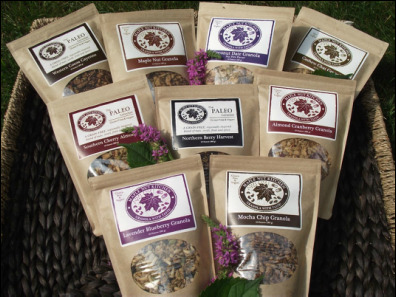 ​If you're a granola lover, you are in for a treat! 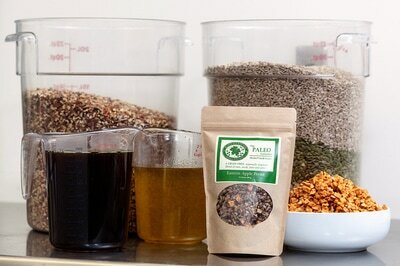 We are proud to offer what many are saying is the best granola they've ever tried. 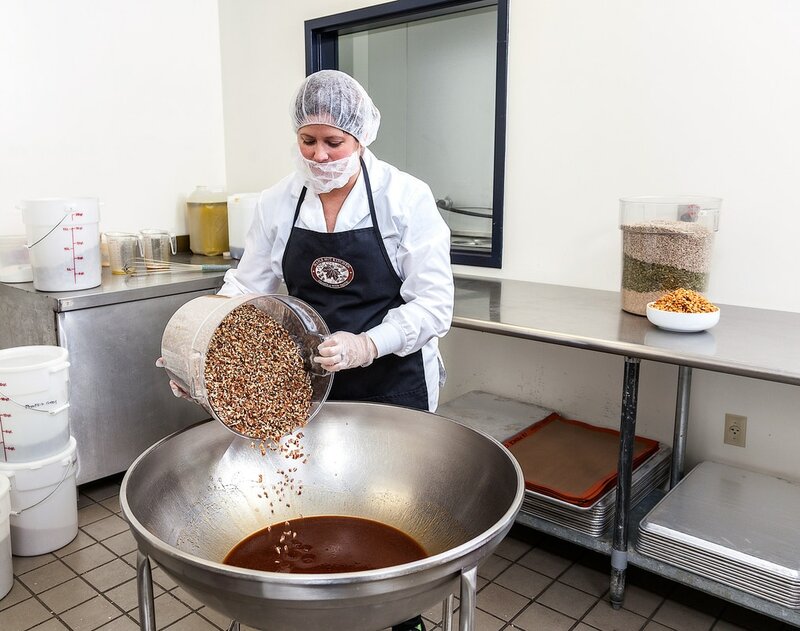 We work hard to provide you with thirteen delicious granola mixes handmade in a dedicated gluten free facility, using only the best ingredients. All of the flavors are made with gluten free and vegan ingredients, but you won't miss anything because they are filled with plump dried fruit, crunchy nuts and toasted oats. 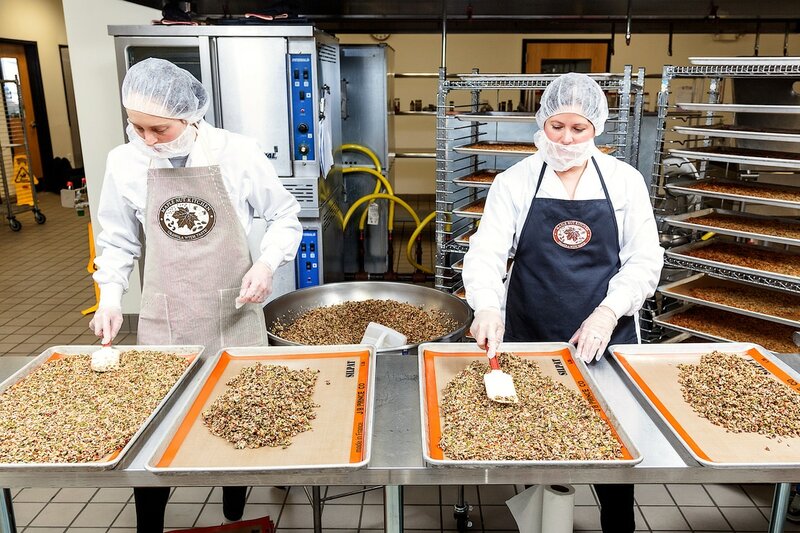 Each flavor is hand blended and then lightly baked to seal in the delicious taste. You can find our current flavors, including seasonal offerings in our store. 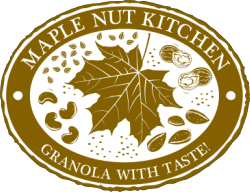 We love making Maple Nut Kitchen Granola daily, fresh out of the oven, filling the room with so many wonderful aromas! 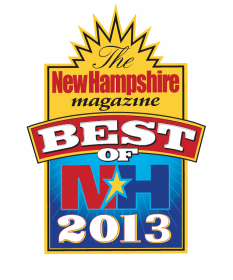 We hope you will try some of our award winning granola! Please contact us with any questions.